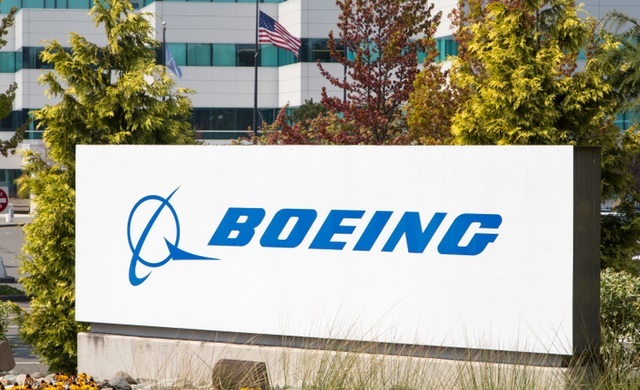 Global aircraft maker Boeing would provide its innovative platform to promote Indian start-ups in the aerospace sector with disruptive ideas, an official said here on Monday. “Boeing is providing a platform to promote innovation in India. Such platforms accelerate Start-up India and give impetus to Make in India and Skill India,” Niti Aayog Chief Executive Amitabh Kant said here. The US-based aerospace major, in association with the Telangana state’s Hyderabad-based startup catalyst T-Hub, will initially help six start-ups take their innovative and disruptive ideas to the aerospace market. Three start-ups — Huviair, Merxius and ZestIoT joined three teams from Boeing India Engineering & Technology Centre in showcasing disruptive ideas at the Boeing Horizonx India Innovative Challenge to prospective investors, customers and government stakeholders. “We will collaborate with the three start-ups to help their businesses. 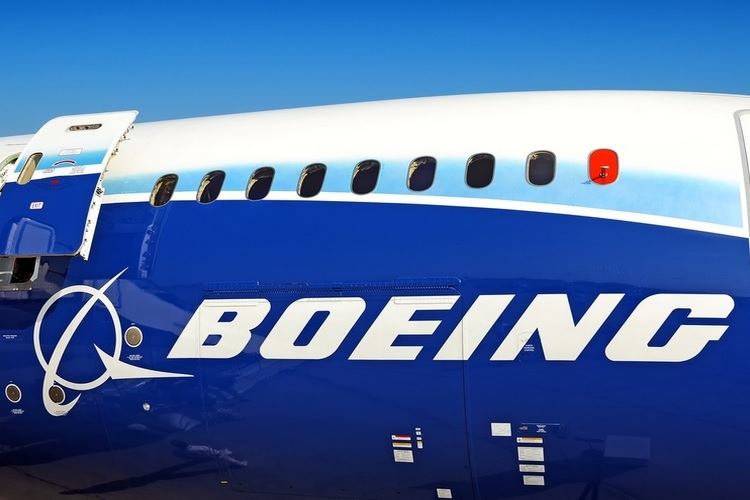 The ideas of our teams are under evaluation as potential company offerings,” said Boeing in a statement here. The three start-ups are working on emerging business models in extended reality, unmanned aircraft technology for drones and Internet of Things (IoT). “India is known for its capabilities for disruptive innovation. This capability, coupled with a growing aerospace ecosystem offers an opportunity for breakthroughs to redefine the way the world flies,” said Kant. Merxius develops a product to create XR environment for saving cost and reduce training time in aerospace manufacturing. Huviair refines custom unmanned aircraft services and software solutions for survey and workflow management. ZestIoT explores solutions that connect the airport and airplane ecosystem using IoT to optimise ground handling at airports and improve on-time performance of airplanes. “Innovation can happen anywhere and start-ups the world over have the potential to bring disruptive capabilities to aerospace markets and drive our industry forward,” said Boeing Managing Director Brian Schettler. Boeing will also invest in the three start-ups to let them mature and scale their products and services and create value for its customers. Boeing will continue to evaluate disruptive start-ups in India for potential future investments.